New cars are great – sleek designs, energy efficiency, every detail thought of and arranged for, including pop-up reminders when the oil needs to be changed. But those great features don’t guarantee anything. The car’s energy efficiency will decrease if the owner drives recklessly, and just because a pop-up appears, that doesn’t mean the owner will remember to bring the car back to you for servicing. However, a little low-tech, low-tac solution can change that. Modern technology is great, but there’s nothing like a customized, static cling oil change reminder sticker to help customers remember who takes the best care of their automotive needs. Customized service stickers can include your service center’s name, address, phone number and logo to clearly remind your customers where to go for their next oil change. The ASE logo is another option for properly certified shops – certification really does matter to some car owners. AutoShop Express offers custom oil change reminder stickers in rolls of 500 and 1000. The low tac backing on our clear static vinyl stickers ensures secure adhesion and easy removal. Oil change stickers aren’t the only items where customization comes in handy. Versa-TagTM key tags and floor mats also can be printed with your shop name and logo to further etch your shop in customers’ minds. Customization for items like these pays off – it’s is an important customer retention tool that helps reinforce brand presence and differentiate your shop from others. 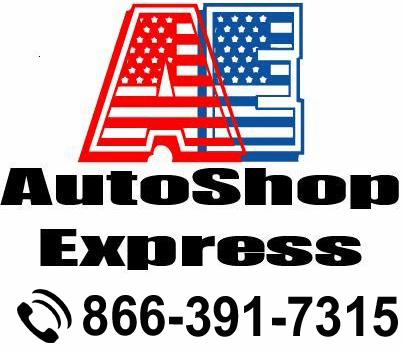 AutoShop Express can help you put your name in front of your customers. Call us today at 1-866-391-7315 for the custom oil reminder stickers and other auto dealer service products that will keep your customers coming back.